The NHL has suspended Buffalo Sabres forward Johan Larsson two games for cross-checking Florida Panthers forward Vincent Trocheck in the face. The Sabres have re-signed forward Johan Larsson to a one-year contract after a six-goal, 10-assist season for Buffalo in 2014-15. 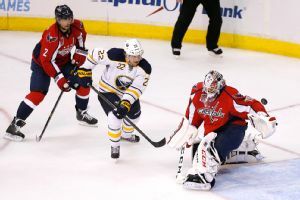 Buffalo Sabres prospect Mikhail Grigorenko will not report to the Quebec Remparts after Buffalo assigned its former first-round pick to the Quebec Major Junior Hockey League club Saturday. 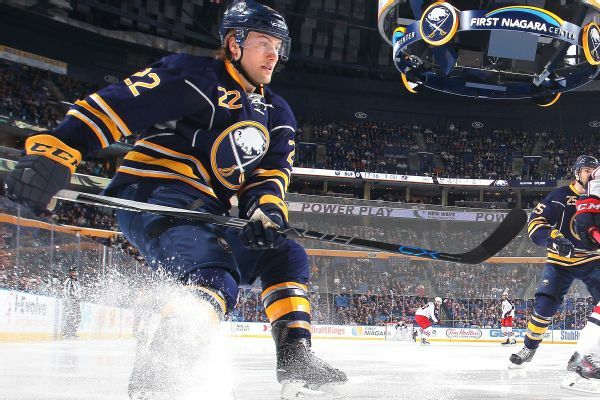 The Buffalo Sabres have put their youth movement on hold a week after Pat LaFontaine took over. Some more great content on Thursday in the Insider NHL world, as Frank Provenzano explored how the changes in the last two CBAs have altered how teams select their captains, and what impact this will have in the future.